If you’re planning to buy a new car, then most likely you’ll finance your purchase. Very few consumers have the wherewithal to pay cash for a new car as average prices approaching $30,000 means only the well-heeled or the frugal saver can achieve such a lofty goal. Still, there are ways you can save hundreds if not thousands of dollars on your purchase by comparing prices, taking advantage of rebates and other special offers, and reducing the cost of your financing. Speaking of financing, there are some steps you should take before seeking out a new car loan including exploring your financing options apart from the dealership. Certainly, your new car dealer may have a loan deal for you, but there could be a better deal elsewhere, allowing you to take the rebate instead. Credit Basics — Your auto financing hinges on your credit rating. The higher your credit score, the lower your interest rate. Conversely, a low credit score can keep you from being improved for a car loan. If you are approved, then your rate could be 2 to 3 times higher than the average new car rate. Credit Reports — Obtain copies of all three of your credit reports before applying for auto loan financing. These reports are available for FREE to consumers through AnnualCreditReport.com. Under an arrangement that the Federal Trade Commission made with Experian, Equifax and TransUnion, all three credit reporting bureaus must supply a copy of your credit report to you on demand. Order each report once annually and you will not be charged for this service. Inspect your reports; if you find errors then notify the respective reporting agency — they’ll have 30 days to update your information. Factually wrong information can drag down your credit score. Factually correct, but harmful information cannot be automatically removed from your reports. Credit Scores — Your credit score is based largely on how well your credit report is scored. This score, however, is not included with your credit report. Instead, you will need to pay a nominal fee, usually $8, to buy your score. Scores well above 700 are an indication to lenders that you exercise good credit management. Scores below 600 indicate that you’re a bigger credit risk which means that you are in subprime lending territory. 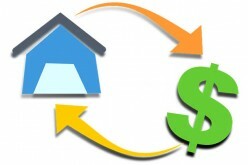 A lower score means a higher interest rate which can add hundreds of dollars to the cost of your loan. Shop Around — Your car dealer may dangle zero percent financing before your eyes, but yank this financing offer if your credit is anything less than excellent. In some cases, you may be offered a sizable rebate as an option to the low financing, which means that finding a financing deal elsewhere can prove immensely cost effective. For example, if the choice for you is between accepting zero percent financing or taking a $2,000 rebate, then you have some work to do. Find out if your bank or credit union has a financing deal that is worth your while. If your credit is good and you plan on financing for 36 months or less and you have at least 20 percent down, then a loan for 4 percent might be available. When comparing zero percent financing to 4 percent, you’ll see that for a $20,000 loan you’ll pay $590 per month. With zero percent financing you’ll pay $555 per month. Over 36 months you’ll pay $1,260 for the loan found elsewhere, but you’ll reduce your financing costs by $740 ($2,000 – $1,260) if you take the rebate. Use a loan calculator to determine the best deal available. 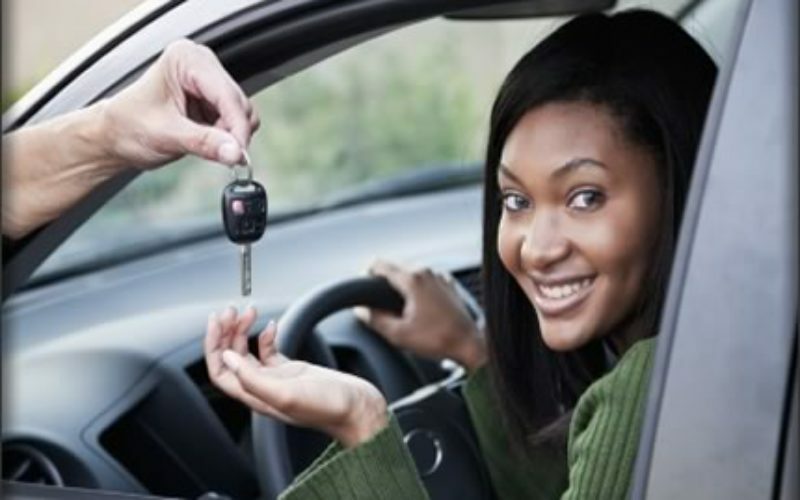 Of course, your car buying experience comes to a screeching halt until you’ve pulled your credit reports, cleaned up the same, shopped for a car and compared financing options. That isn’t a bad thing because you’ve just avoided a costly impulse purchase!